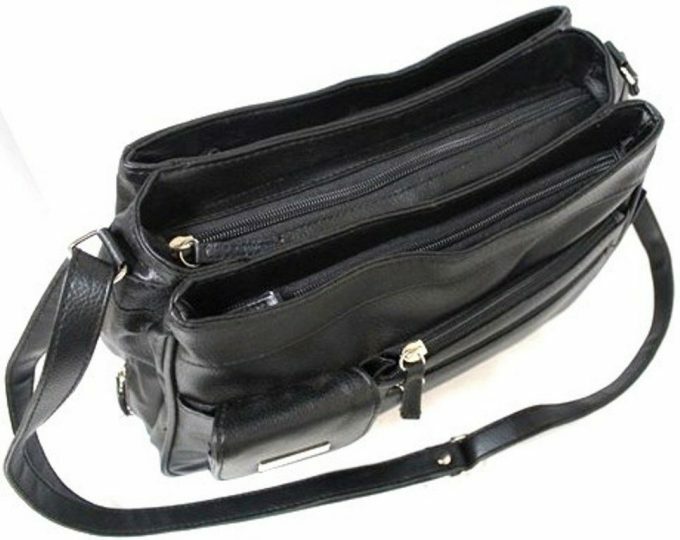 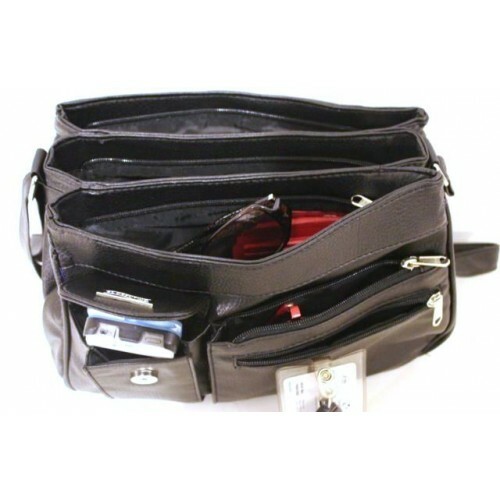 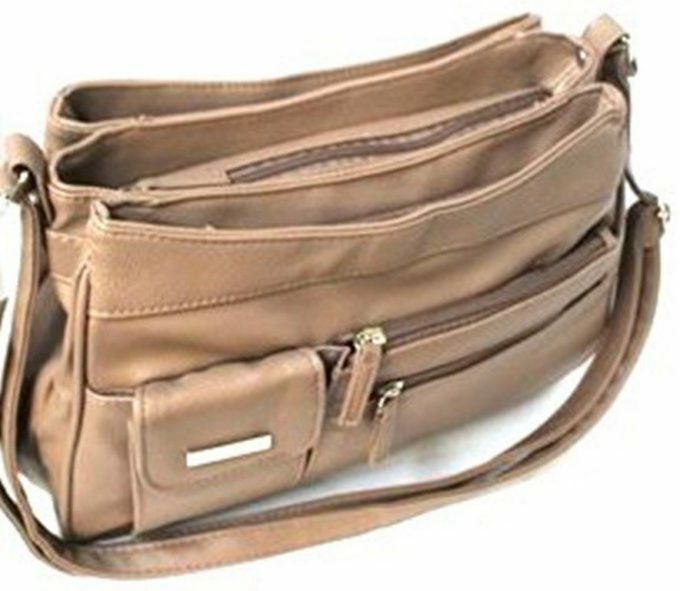 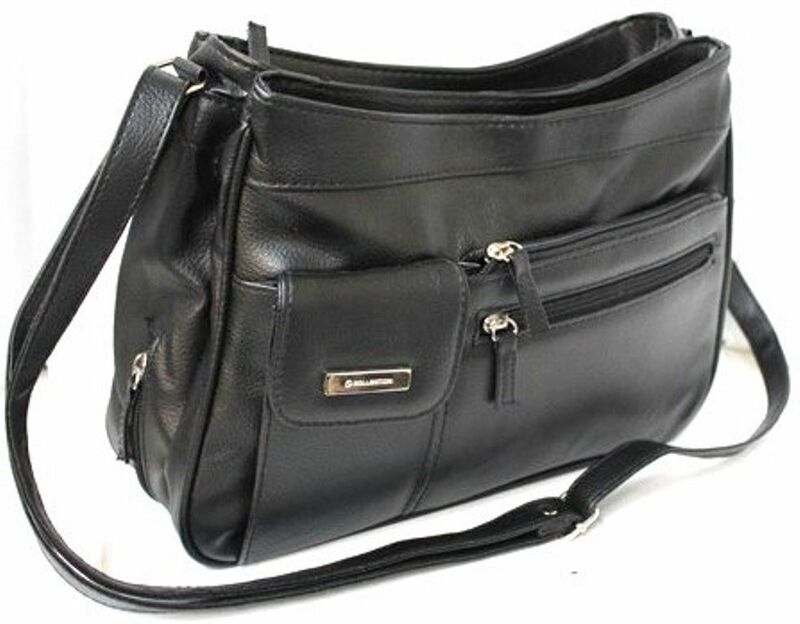 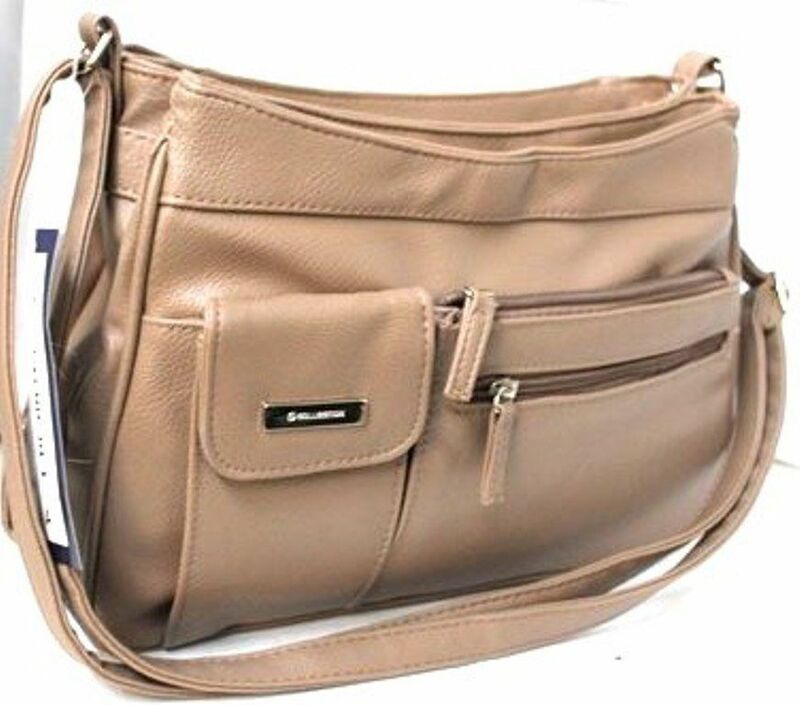 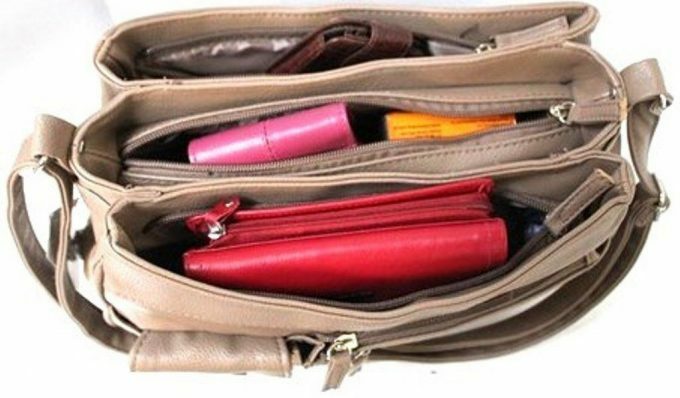 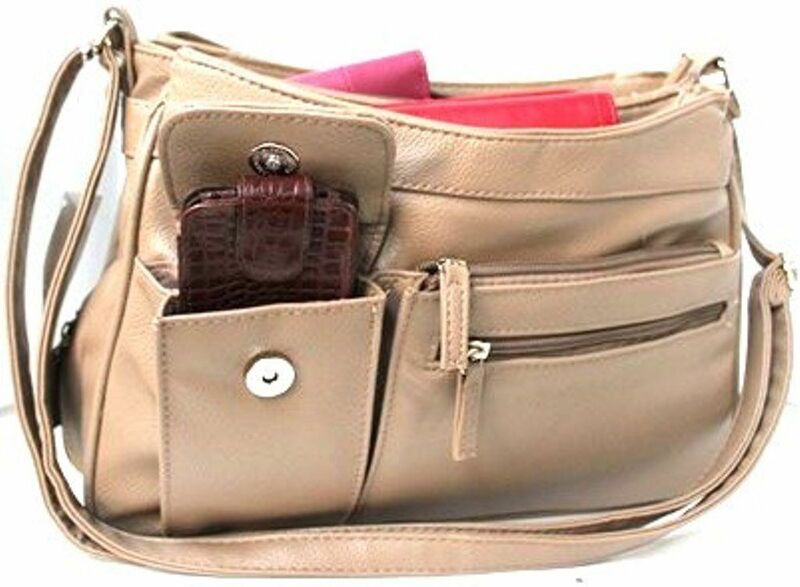 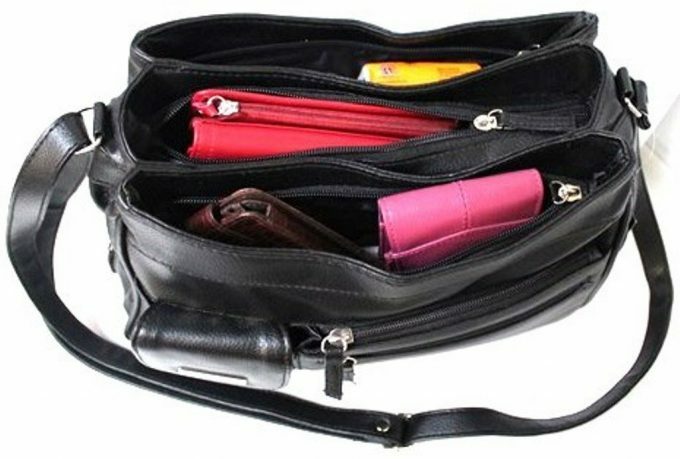 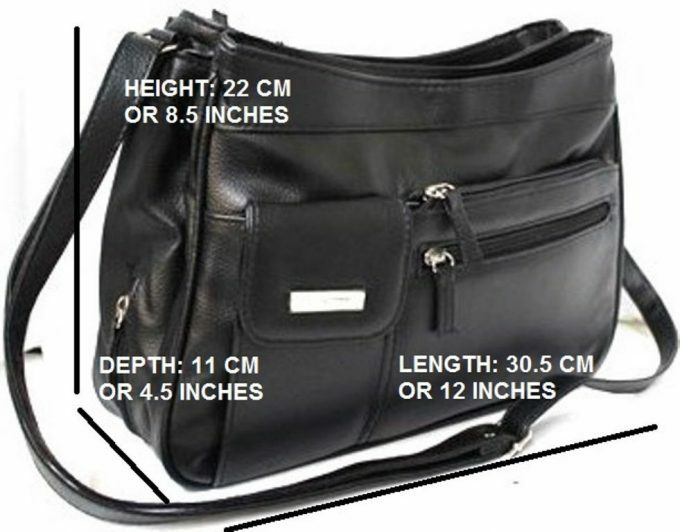 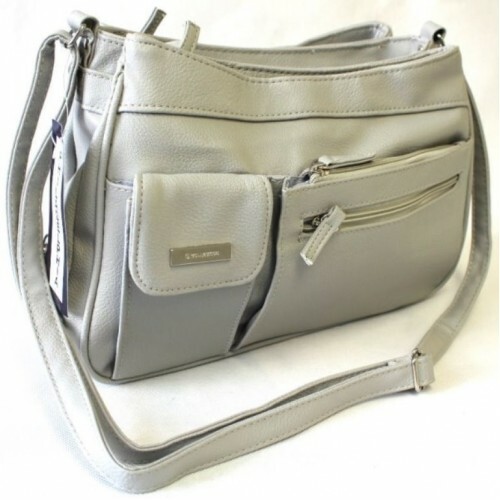 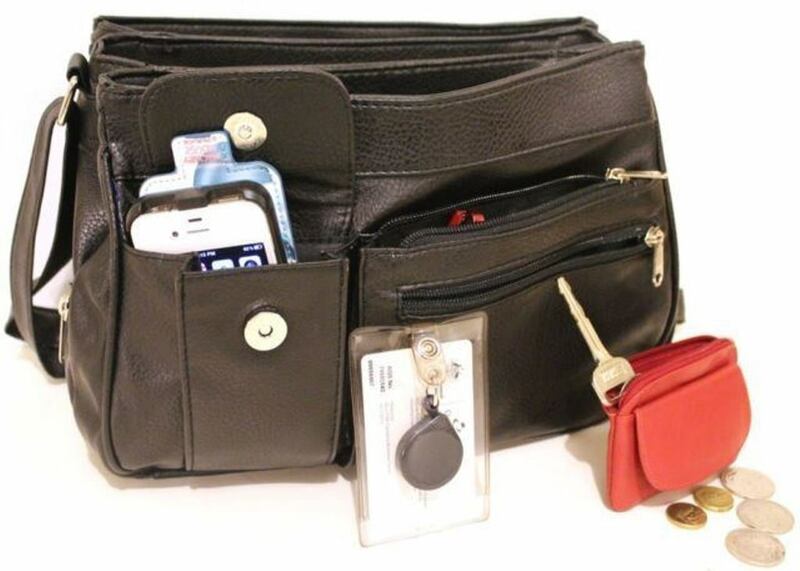 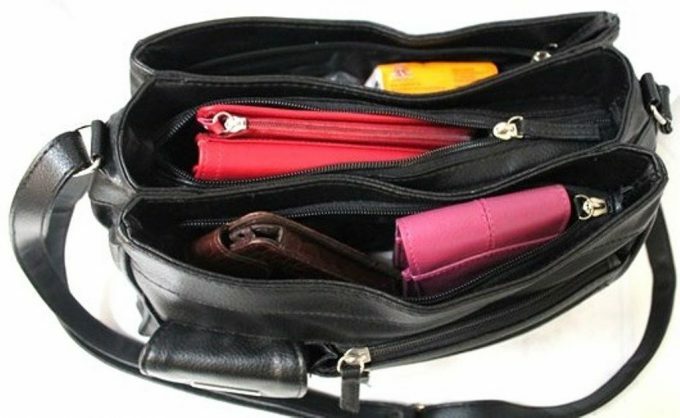 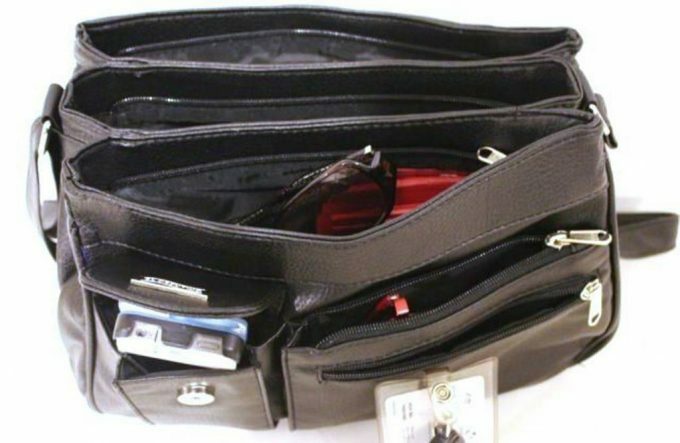 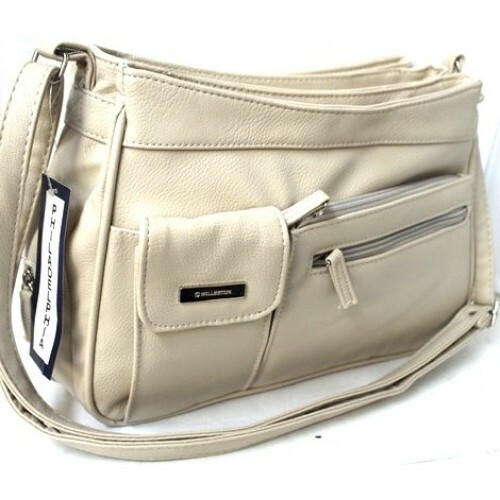 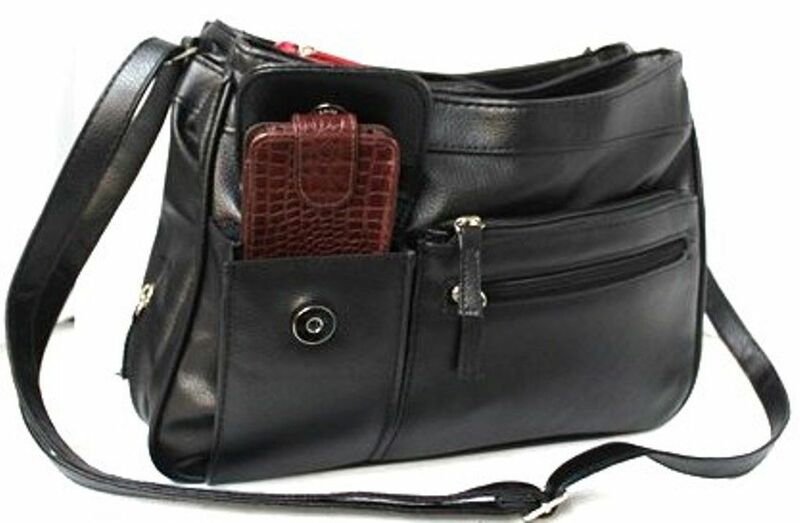 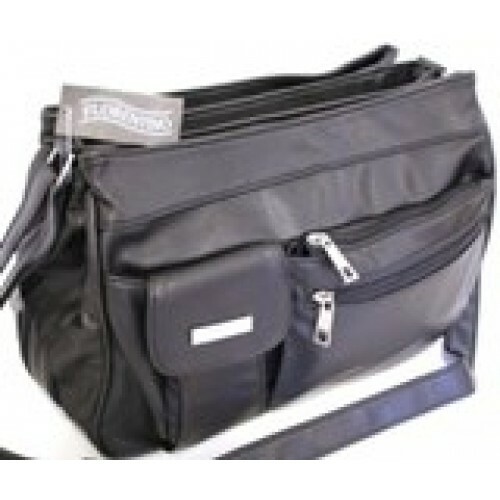 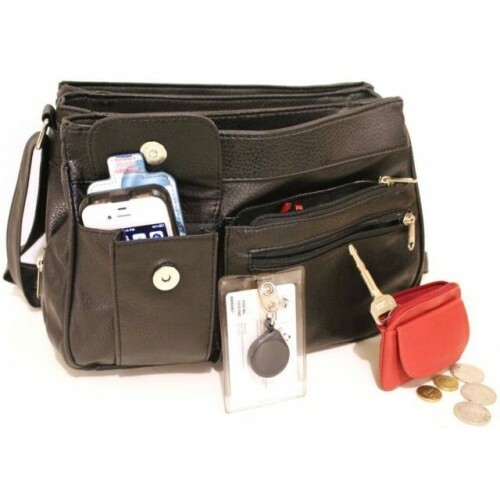 Home/Handbags from $25/Multi-Compartment Handbag Adjustable Shoulder Strap. 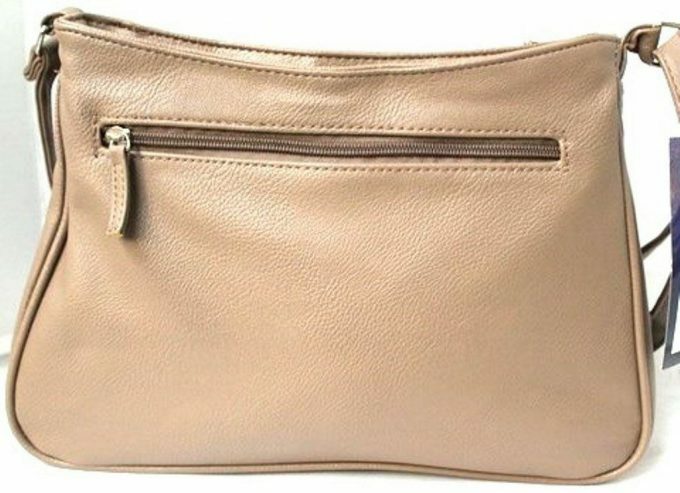 3265. 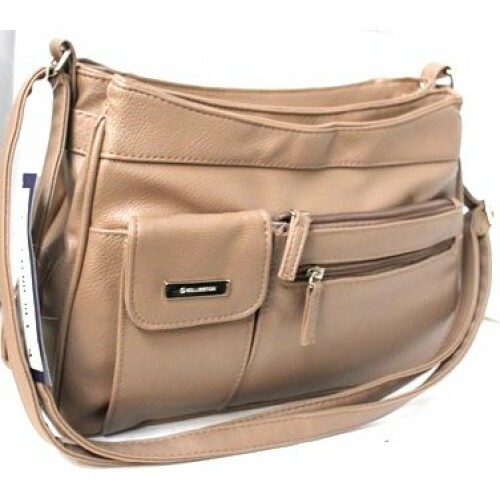 Colours: Black, Navy, Taupe, Gray, Beige.